Solved! 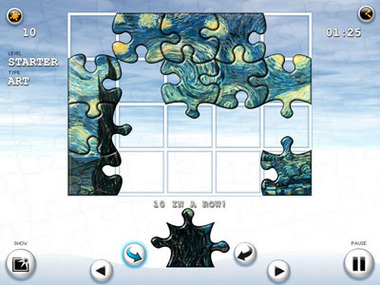 is a traditional jigsaw puzzle game. Choose from 40 puzzles ranging from 20 piece starter puzzles to the ultra challenging 63 piece puzzle sets. 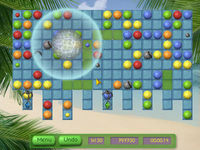 Play in Leisure mode to relax and practice or Challenge Mode to test your logic and skill. 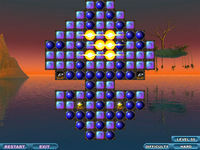 Relaxing melodies keep you focused as you blaze through each puzzle. Play at your own pace. 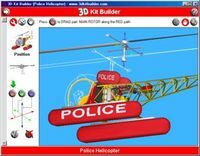 Solved! 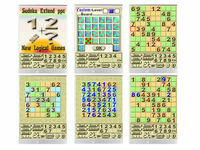 is easy to play but only the best can Solve them all!